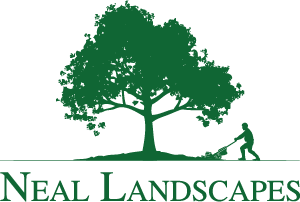 No 1 Commercial Landscape Maintenance Service since 1992. 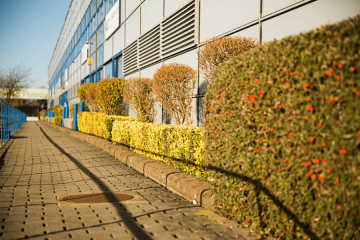 We have maintained the biggest industrial site in Milton Keynes at an exceptional standard for over 25 years. 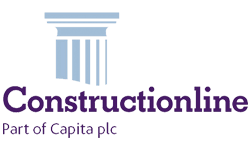 All of our contracts are solely from recommendation. 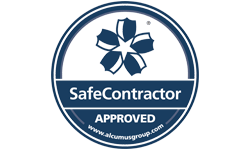 We are SafeContractor & Constructionline accredited. Our specialist field. 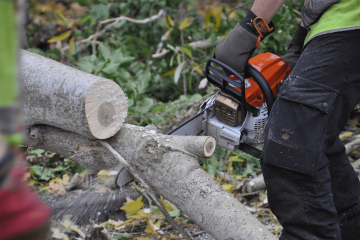 If you need regular maintenance visits all year round, we can help. 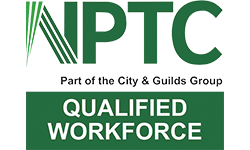 NPTC and City & Guilds certified tree surgeons with more than 15-years experience in the field. 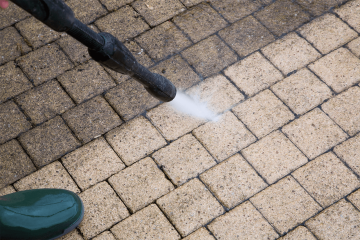 Remove any grime and dirt with our jet washing services. Guaranteed to bring a shine to any material. 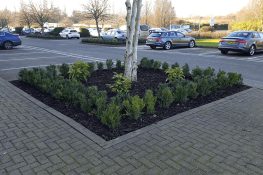 Since the companies establishment in 1992, Neal Landscapes has gone on to become one of the leading commercial landscaping organisations available in the south-east. 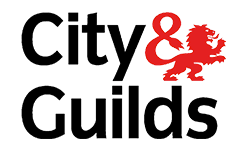 As a family run business with high standards and great values, nothing is left to chance, guaranteeing you superb customer service every time. 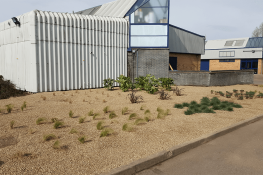 We have a selection of commercial landscaping services available for a number of locations – we are able to cater for every need. "The entrance to the showroom needed an overhaul. The Neal Landscaping team designed and transformed our existing entrance to something that we can truly be proud of. Thanks again."